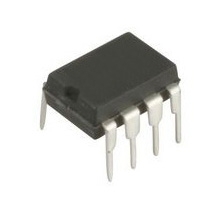 Our range of Logic IC's include Texas Instruments branded 4000 Series Logic ICs and 7400 Series Logic ICs. 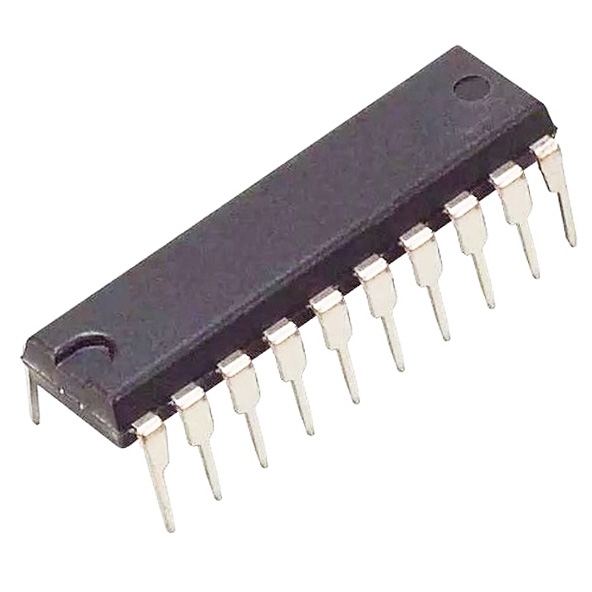 Used for a wide variety of applications these are popular types of Integrated Circuits. Available with no minimum order quantity and great price breaks. If you can't find the Logic IC you are looking for please do get in touch.